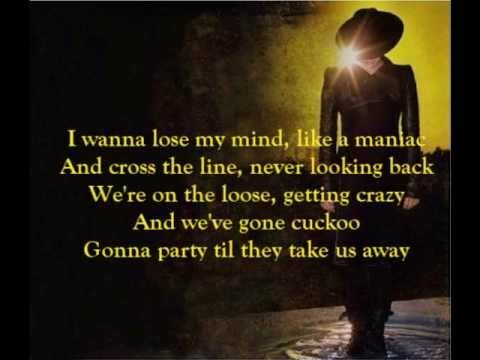 Adam Lambert performances Cuckoo (from Trespassing) with lyrics. 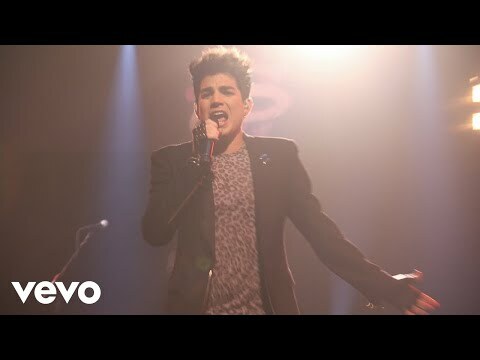 New song 2012. I do not own anything. Support the artist and buy his music. 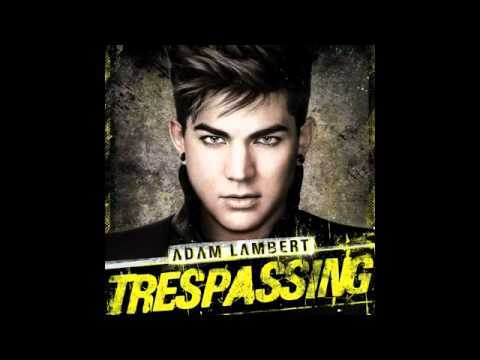 https://itunes.apple.com/us/album/trespassing-deluxe-version/id518854512.